The customary basket collection is used for church maintenance and upkeep and has always been kept separate to the envelope collection. 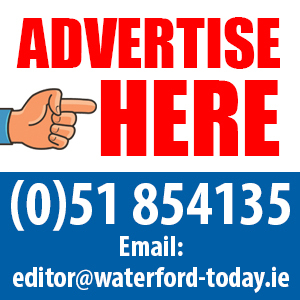 THE Catholic diocese of Waterford and Lismore did not have enough money to pay its priests in the run-up to Christmas. It has put the blame on a steep downturn in funds collected from parishioners for the specific purpose of paying clerical salaries. And it emerged that this was not the first such embarrassing shortfall. 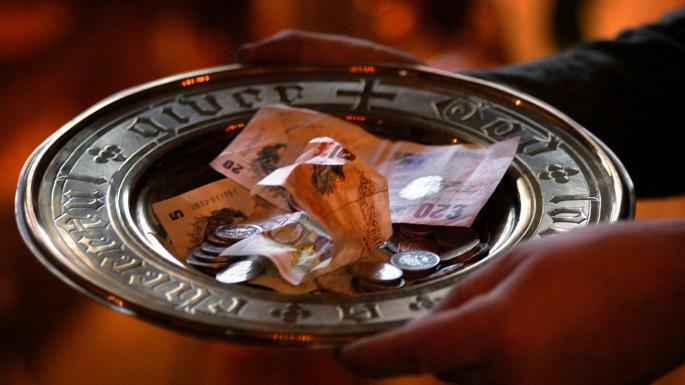 The diocese, which covers Waterford and parts of counties Tipperary and Cork, had to borrow from diocesan funds to pay the priests last September. It is waiting for collection returns to see if there will be enough money for the next payment, due in March, or if diocesan funds will have to be used again. The precarious situation was revealed by Fr Liam Power, a spokesman for the diocese, who was on radio to discuss a plan by some Dublin churches to use contactless card payments to collect money from parishioners. He explained that three envelope collections each year are supposed to fund the priests’ salaries. They are held at Christmas, Easter and in autumn. “There was no money at Christmas and we had to get €5,000 from each parish out of parish funds,” Fr Power told WLR’s Deise Today programme. The diocese of Waterford and Lismore has some 60 priests. They receive a basic salary of €21,000 per year . The customary basket collection is used for church maintenance and upkeep and has always been kept separate to the envelope collection , used to pay priests. Fr Power said the envelope collections had become “seriously depleted”. “Each parish should be contributing enough to the common fund to support its own priests. If not, maybe they would have to contribute from the basket collection.” said Fr Power.